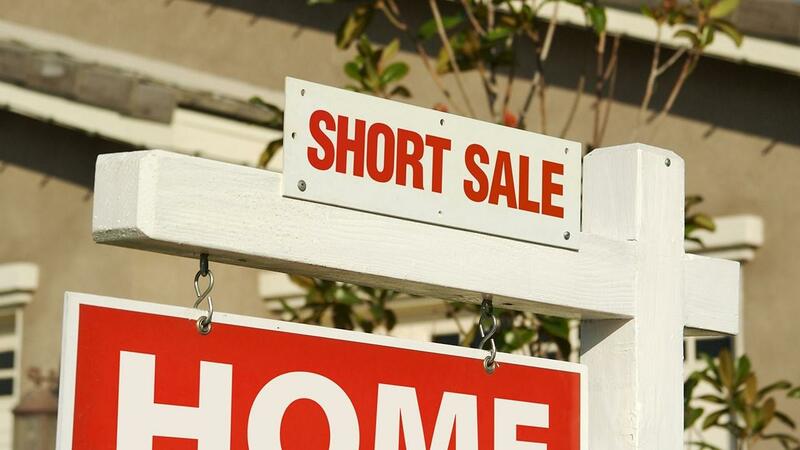 This week's blog has Flip University co-founder Michael Owen talking about using short sales as yet another tool in your tool box for making money in real estate. But beware -- there are differences you need to know! Learn more here in this week's video. 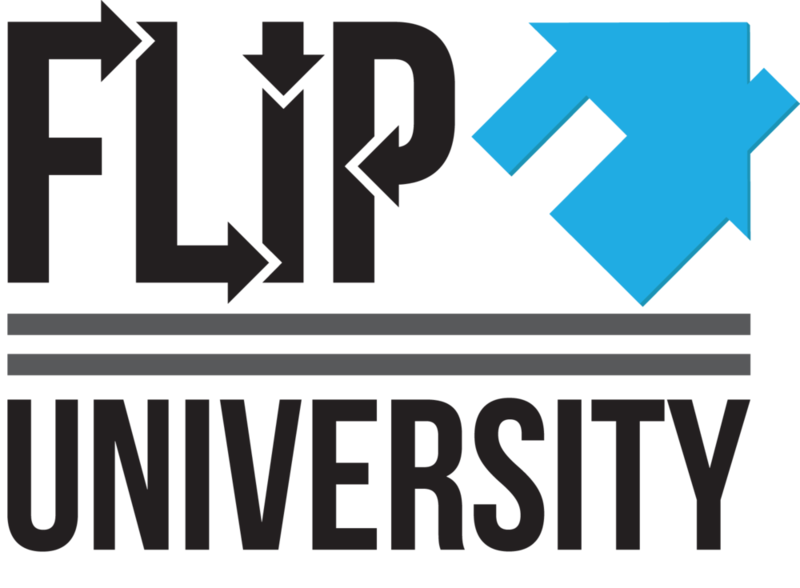 For more great information, please visit us on our website at http://www.FlipUniversity.com or on http://www.FaceBook.com/FlipUniversity.